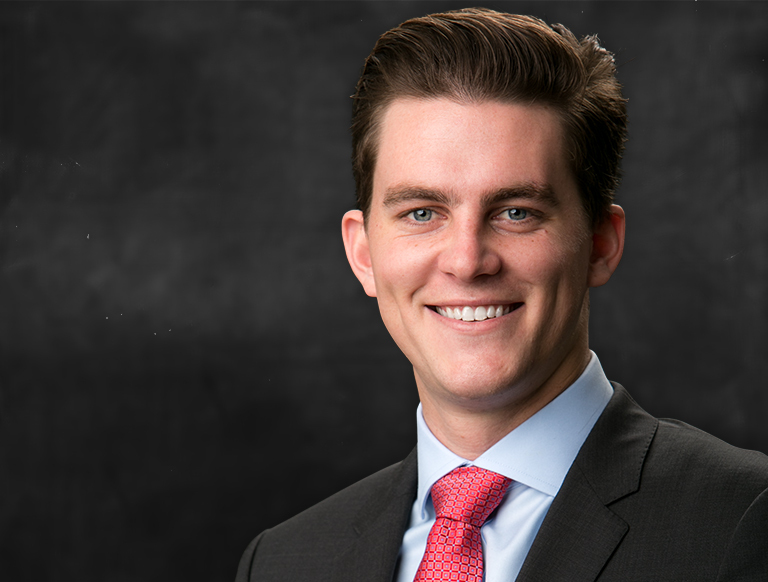 Sean works with CBRE’s National Retail Partners-West team to market, execute and close the team’s retail investment assignments. Prior to joining the NRP-West team in July of 2016, Sean was an investment sales intern in Holliday Fenoglio Fowler’s Newport Beach office where he performed financial modeling on office, industrial and retail properties. Since joining NRP-West, Sean has been involved in the advisory and disposition of over 88 retail properties totaling over than $1.1 billion in value and 3.8 million SF.